We are a tight nit family owned and operated dealership in Port Augusta with over 30 years’ experience in the motor industry. 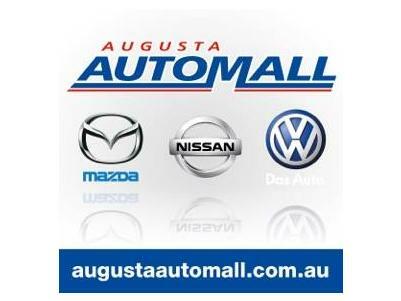 Augusta Automall is your complete Mazda, Nissan & Volkswagen dealer with manufacturer compliant service facilities, genuine Mazda, Nissan & Volkswagen parts and accessories as well as a great range of official Mazda, Nissan & Volkswagen merchandise. At Augusta Automall, our service centre is staffed by factory trained technicians and utilises the current modern technologies to ensure you experience years of trouble-free motoring. 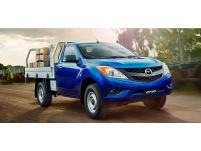 Come in today and see our latest range of new and used Mazda, Nissan & Volkswagen vehicles available. We look forward to providing you great service, so contact us today by phone, email or drop in.